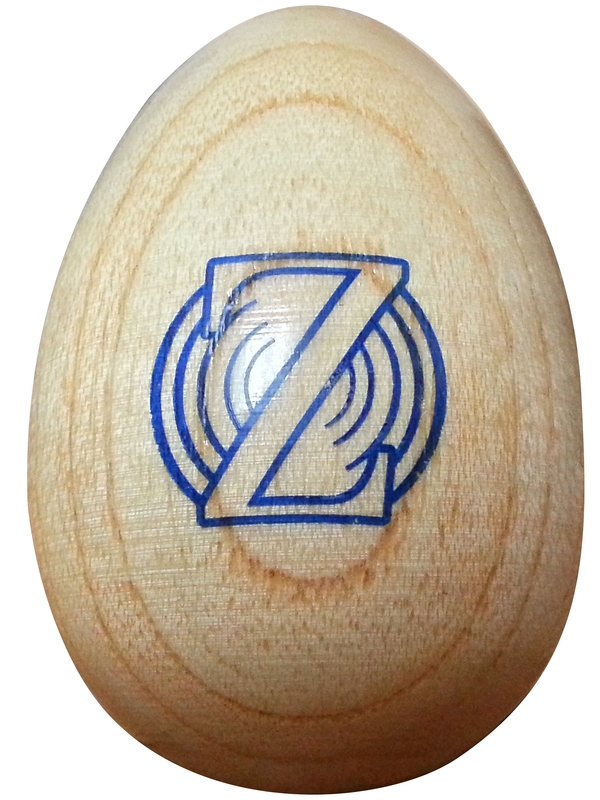 This wooden egg shaker from Zenit Audio is so much fun! This is a really fun little shaker toy for children. It’s a very soft sounding shaker so it’s not annoying or loud (as a parent I really appreciated this). It’s wooden so it’s really well made and will last forever. It’s sealed really well so you don’t have to worry about the shaker beads falling out. It’s easy to hold for little hands as well since it has that egg shape. My six year old loves playing with this, she has been playing with it ever since we got it. She loves music and making music and this really makes a fun percussion sound. It’s one of her favorite little instruments to use. You can purchase this egg shaker on Amazon!